Support workers play a key role in enabling the people we support to carry out their daily tasks. That could be helping someone to live independently in their own home, experience new places, attend college, or work towards gaining employment. They may also support people with their mobility, help them to eat and drink, and support people with challenging behaviour. 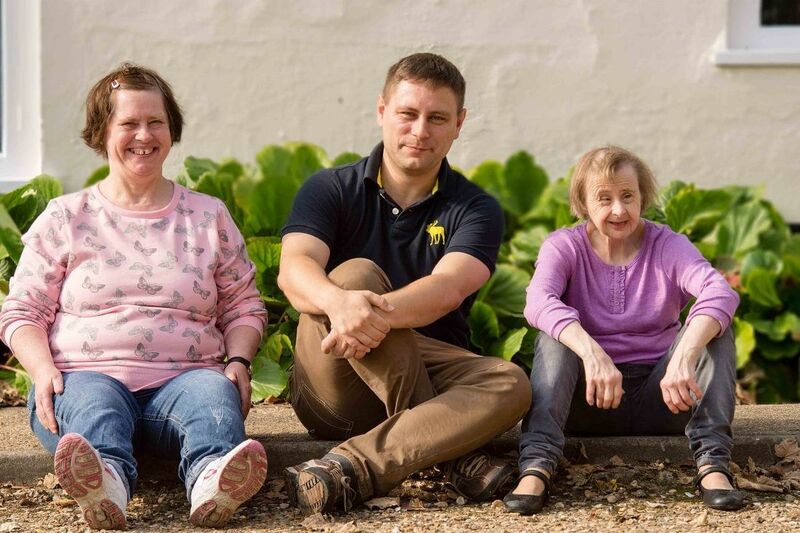 Some of the people we support need personal care, at varying levels. This can range from offering encouragement and support, to enabling people to do it themselves, to physically supporting them directly. It’s true that no two days are ever the same. It’s that variety that our teams love and that motivates them to treat every day as a new opportunity. The level of support each person requires varies, as does their interest in different hobbies and pastimes. Wherever possible we try and match our staff with people we support who have similar interests and passions in life. 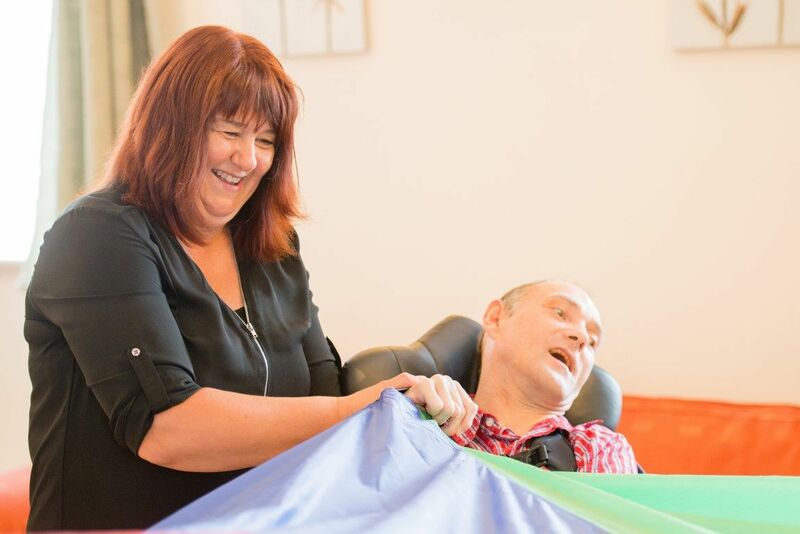 Above all, we look for support workers who will bring enthusiasm to their work and be happy to get involved in a range of activities, while prioritising the health and wellbeing of those we support. We’re always looking for keen and enthusiastic people to join our teams as support workers. Full-time, part-time and bank (casual) roles are available to suit you and your availability. That flexibility does work both ways, however, as many of our services operate 24/7. Evening, weekend and night working is required for some roles, depending on the level of support people need. The role of a support worker can be demanding, but at the end of every day you will go home knowing that you have made a difference. We believe that if you have a positive attitude and values that align with our own we can train you on the rest! We have a fantastic team of dedicated professionals to design and tailor training specific to your needs and those of the people supported. As long as you have a willingness to learn we will support you every step of the way. You will receive a thorough induction programme to ensure you know everything about us and the high standards of work we deliver. You will also shadow more established team members so you can get some hands-on experience and ask questions as you go. If you want to be the difference and help change the lives of others, we’d love to hear from you. You can call us on 01844 267800 or email recruitment@affinitytrust.org.